Aterno10 by Aqua Moda stainless steel sphere will add the WOW factor to its chosen surroundings. Made from our high quality grade 304 stainless steel, this feature is one to miss. 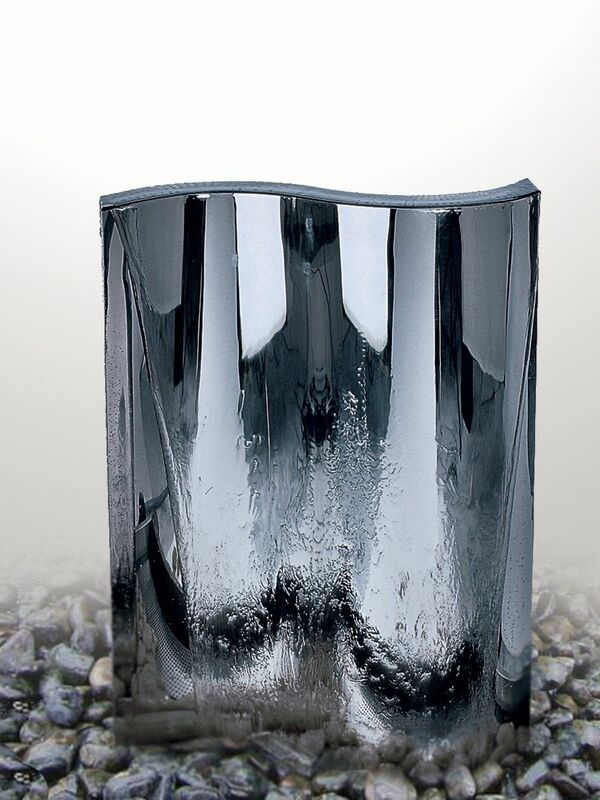 Crafted exclusively for aqua moda this feature will add that extra bit of class and sophistication to its chosen area. The aterno10 also includes the steel base and LED lights to light up the feature at night. 100cm Polished Steel Sphere In Steel Base Water Feature - customer reviews.